Precision Machining | Temco Tool Company, Inc.
quick-to-market or require enhancements for superior performance. aerospace, defense, missile and space components. machining requirements of medical surgery or implant devices. Since 1963, Temco Tool has been machining precision piece parts and providing value-added services for the aerospace, defense, medical, space and other industries like yours. 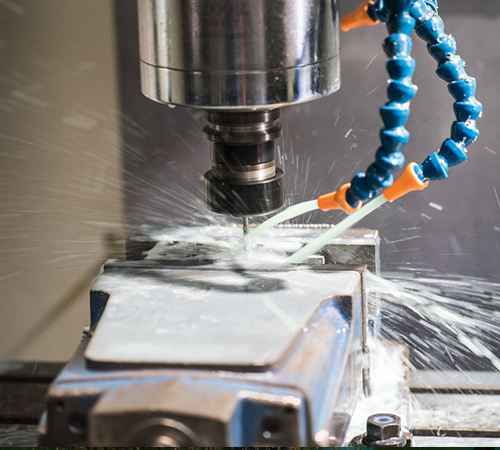 You can trust Temco for your complex geometry and stringent tolerance parts. We have established an enduring reputation for unyielding pride in our quality craftsmanship, and for delivering those products when you need them. 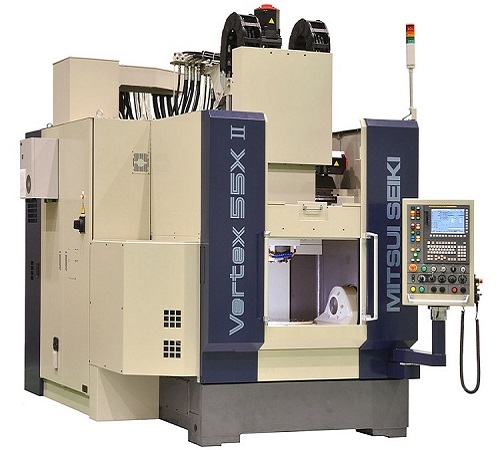 Temco Features state-of-the art 5-axis CNC machine work, milling and turning. Temco also offers Electrical Discharge machining: Wire EDM Machining, Sinker EDM, Ram EDM (conventional EDM), and small hole EDM. Tolerances to .0001" can be achieved for your most precise projects. 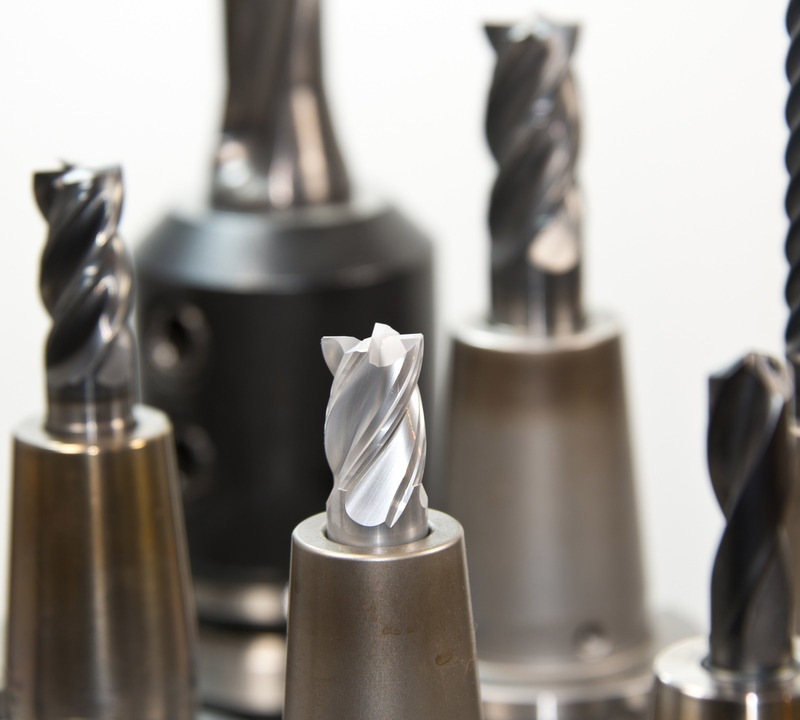 For your most intricate products, Temco can machine piece parts from solid alloys: aluminum, stainless steels, nickel chromium base alloys, and titanium. Further piece part machining capabilities include: forgings, investment castings, and 3D metal printing products.